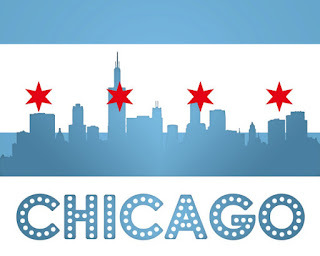 ISTE is right around the corner... 20 days (but really, who's counting?!) ISTE is my all-time most favorite conference to attend. I get to see so many different friends and colleagues from all around the country and learn from the best names in education and technology. It's an exhilarating and exhausting week that I anxiously anticipate each year. 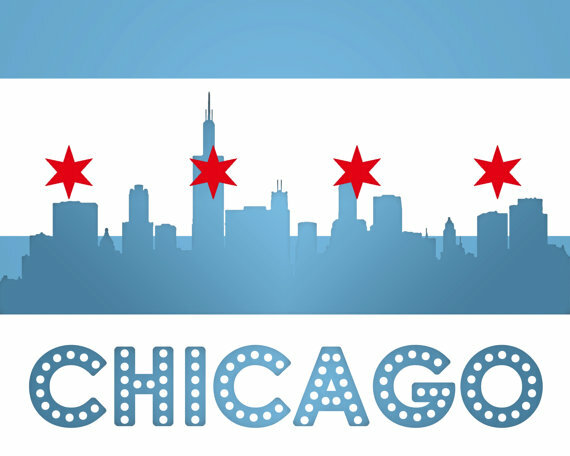 2018 will be my sixth consecutive year attending ISTE and I have many things to look forward to in beautiful Chicago! Saturday, I'm so excited to be a part of helping co-lead small groups at the Tiny Town: Robot Parade for Birdbrain Technologies. 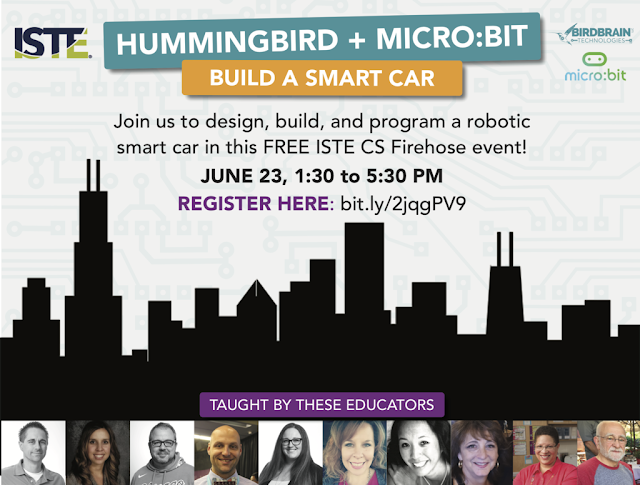 If you're attending ISTE, register to attend this awesome FREE event at CS Firehose! Sunday, I get to be a part of an amazing session entitled Let's MAKE a Deal! with Steve Dembo, Adam Bellow, Nicholas Provenzano, Jennifer Bond, Mike Medvinsky, & Mary Wever. Yes, it will be a live game show with audience participation, Maker demos, & many awesome prizes. Don't miss it! Monday continues the excitement with the ISTE Librarians Network playground from 8 - 11:30 am. So many amazing librarians & presenters are scheduled for our playground! I'll be sharing about the newly introduced 2018 ALA/AASL Best Websites from 9-9:40. I hope you'll spend the morning with us learning! This year's ISTE is my first year of working in the exhibit hall. 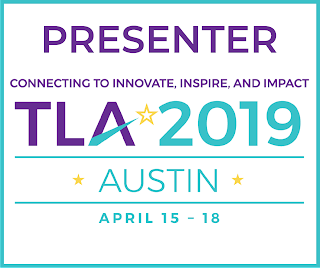 Five Star Technology Solutions, my employer, will have our Pyxis Edu booth there and I get to work each afternoon and share about our awesome website for professional learning for educators. I'm looking forward to volunteering at ISTE and to attending several sessions, but one of my most favorite events is always our ISTE Librarians Network breakfast. This year, Joyce Valenza will be our guest speaker. It is a ticketed event ($15) so be sure and get registered soon to join us Wednesday morning from 8-9:30.